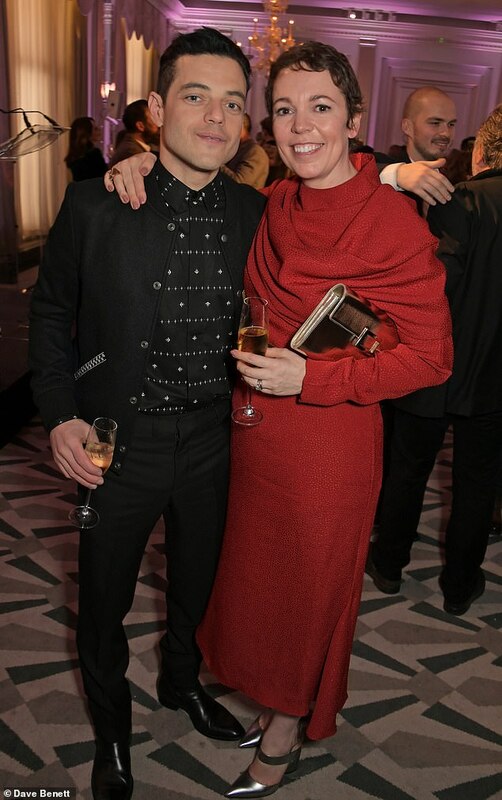 The Academy of Motion Picture of Arts and Sciences celebrated the 2018 Oscar nominees with a Champagne Tea Reception at Claridge’s, hosted by the London office of the Academy. 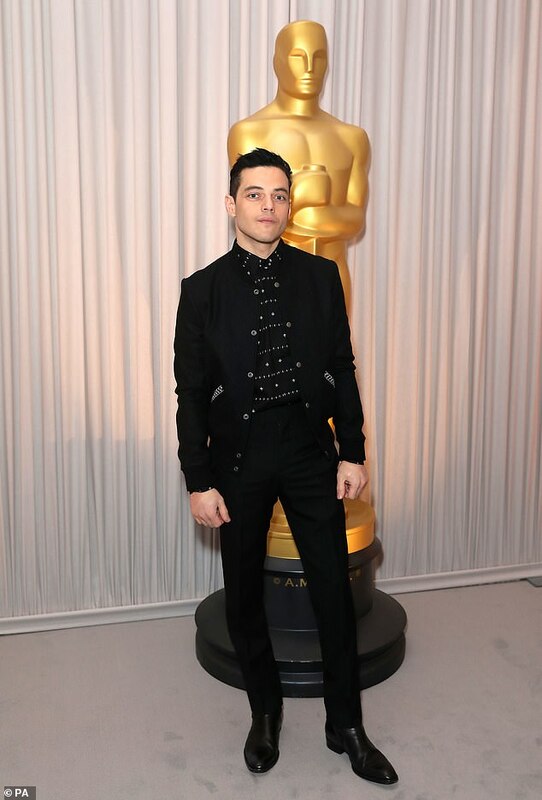 This year’s Oscar nominees in attendance at the uber glamorous event included Olivia Colman (THE FAVOURITE), Rami Malek (BOHEMIAN RHAPSODY), Spike Lee (BLACKKKLANSMAN), Alfonso Cuarón (ROMA) and Regina King (IF BEALE STREET COULD TALK). Other nominees in attendance included Yalitza Aparicio (ROMA), Marina de Tavira (ROMA), Pawel Pawlikowksi (COLD WAR), Brad Bird (INCREDIBLES 2), Nadine Labaki (CAPERNAUM), Julie Cohen and Betsy West (RBG). They were joined by previous Oscar nominees and winners from recent years including Lesley Manville (PHANTOM THREAD) and Barry Jenkins (MOONLIGHT). Guests mingled in the sophisticated ballroom at Claridge’s whilst enjoying Piper-Heidsieck champagne and canapes. The ACADEMY AWARDS ceremony takes place this year on Sunday 24th February in Los Angeles.